Giant Removals qualified and professional removals company offers all types of house and office move and relocation service through a simple call. Packing and unpacking services are also availed to the clients on request. We are a licensed, insured company who has enough experience in the field of removals. We offer a variety of services depending on the size of shipment, the nature of the goods to be transported and the client's budget. Our services are usually 24/7 and one is required to do the booking at least two hours before the main activity. This is general price for local moves only with travelling distance no longer than 12 miles (20km) and booking time longer than 2hrs. Anything over 20 kilometres may be subject to a small 'distance fee'. Parking and congestion charges (if applicable) are not included. All the prices by hour. This service is common for those who desire to relocate from their old house to a new home. The new home could be within the surrounding areas or sometimes outside the country. Giant Removals company come along with skilled staff that will pack all the goods prior to the day of relocation and ensure that they provide proper cushioning. They will load the goods to the truck without much supervision and offload them on arrival to the new home. Some other activities involve assembly and disassembly of furniture to make the transportation easier. Installation services are also offered in this kind of removal. This is the most affordable service for small removals such as student removals, small internal relocations, collections, deliveries and part removals. It is the best service for those who don't need an entire team for relocation. The service involves a van and a driver who is trained to help in packing the goods to be transported. The vans usually have good cushioning hence prevent the goods from any breakages or scratches. They also provide the client with packaging materials where they can stack their goods. The team may consist of one, two or three persons depending on the size of the shipment to be transported. This service is fast, efficient and saves on time since the small vans are pretty fast on the road. Giant Removals company offer Professional services for office removals and ensure proper handling of office goods. We will ensure that all the office electronics are packed safely with the right cushioning ready for transportation. The same is done for office furniture. On arrival, we will assemble the furniture and reinstall the computers for their client. We will also do office clearance in the previous offices, disposal of any wastes and auction old computers. These services are offered just before and after transportation of the goods during home, student or office removals. The packing services involve packing kits at a cheap and affordable price. We give the options of full pack for entire house removals; part pack for small relocations and self pack where you are issued with the packing material to do the packing yourself. The packing kit come with suitable cushioning to ensure that goods are safe from damage during transportation. 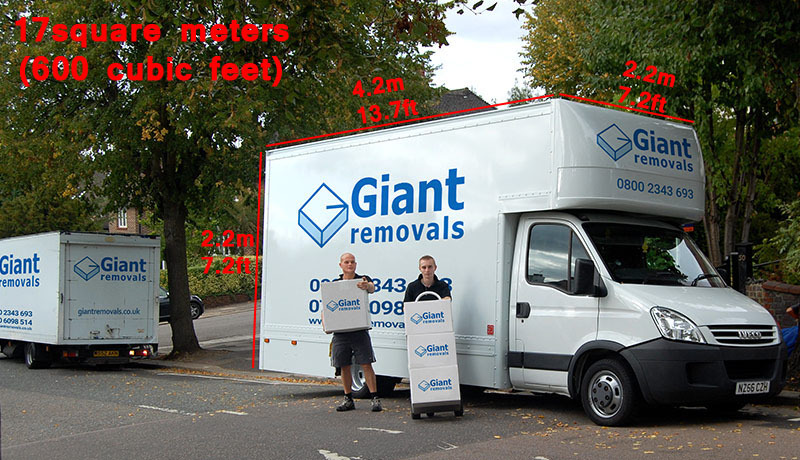 Giant Removals Professional removal company is licensed to do the job by law and have an insurance coverage. This means that if an accident happens during transit, the client is fully compensated for all the damaged goods. The licensing means that the companies have skilled labour and an experience in the field of home and office removals. 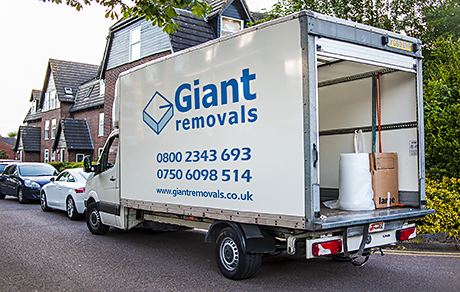 The staffs at Giant professional removals company are trained on how to handle goods without causing any damages. They are equipped with the skills of assembly, disassembly and electronic equipment installation. The vehicles are fully equipped with the right cushioning and speed and tracking devices. 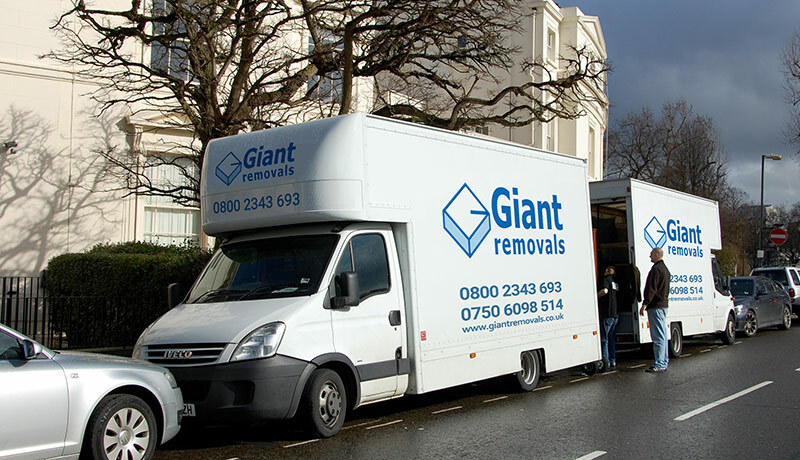 The services offered by a Giant Removals company are simply the best. They provide the client with a variety of services to choose from at cheap affordable prices. Their aim is to offer full customer satisfaction. Get an instant quote now from our proprietary Instant Price Calculator.